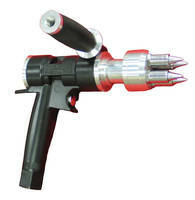 High-Force Blow-Gun Handle allows glove-handed operation. 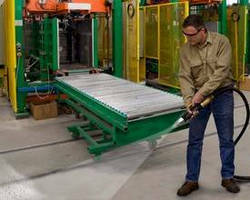 Drying Air Gun effectively dries coated surfaces. 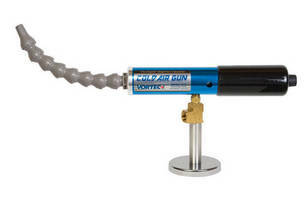 Cold Air Guns produce subzero air without condensation. 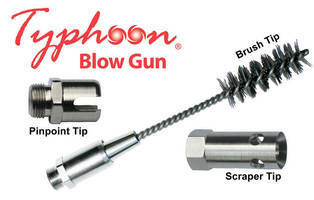 Air Gun delivers 23 lb of blowing force. 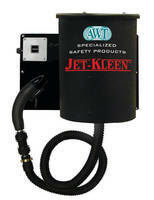 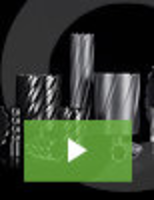 Air Blow Gun removes heavy or stubborn debris.